The Panasonic Biomedical product catalog app makes browsing Panasonic’s full range of products a snap. 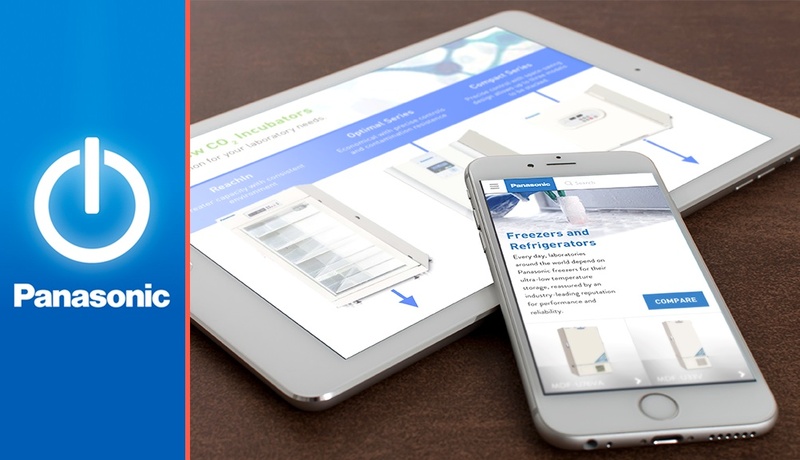 From preservation and incubation to cell processing and environmental chambers, users can compare differences between individual models and even request a quote. Moreover, you can write a comment or ask a question about any of the products featured.